Our firm specializes in the sales and marketing of luxury residential real estate along South Florida's Gold Coast region of Palm Beach, Broward and Miami-Dade counties. Our local, national and international affiliations obtain worldwide connections for buyers and sellers of distinctive properties. Limited Edition International Realty has a reputation for excellence of market knowledge, professionalism with integrity and is dedicated to personalized customer service. Utilizing strategic marketing and knowledge of the latest trends and technology tools, we can help you navigate the complexities of the buying and selling process. From opulent Palm Beach real estate or beautiful Boca Raton homes to contemporary South Beach condominiums, our website offers comprehensive and up to date information on real estate and local information throughout the tri county area. Easy navigation using customizable search features can locate the ideal property. Whether you're buying or selling, searching for a new home, condominium or investment property, we are ready to work on your behalf and toward a seamless transaction conclusion. 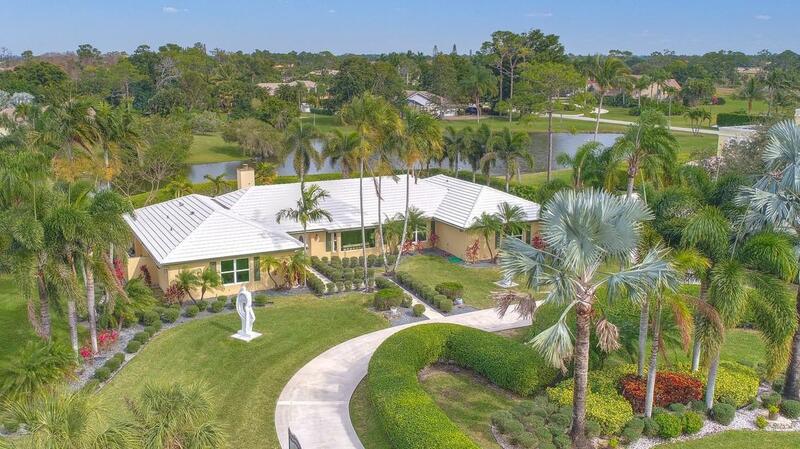 We can help you find your dream home, whether you desire to live on the oceanfront, intracoastal, deepwater, or in a country club, equestrian, or an aeronautical community. Limited Edition International Realty welcomes the opportunity to identify the right property for you. 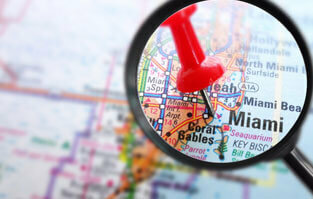 We are South Florida's luxury real estate and lifestyle experts. Contact us today, as we look forward to fulfilling your goals and exceed your expectations to deliver the South Florida Real Estate Dream and the Lifestyle you deserve! Our Search by map feature is an excellent tool to help you navigate to a desired area via the map. Easily and quickly zoom in to search a location for your ideal property. South Florida Guide is your link to local Chamber of Commerce websites These sites will provide general area information as well as links to Beaches, Parks, Recreation, Entertainment, Restaurants, Shopping, Schools, Events and more. Our firm specializes in the sales and marketing of luxury residential real estate along South Florida’s Gold Coast region of Palm Beach, Broward and Miami-Dade counties. Our local, national and international affiliations obtain worldwide connections for buyers and sellers of distinctive properties. 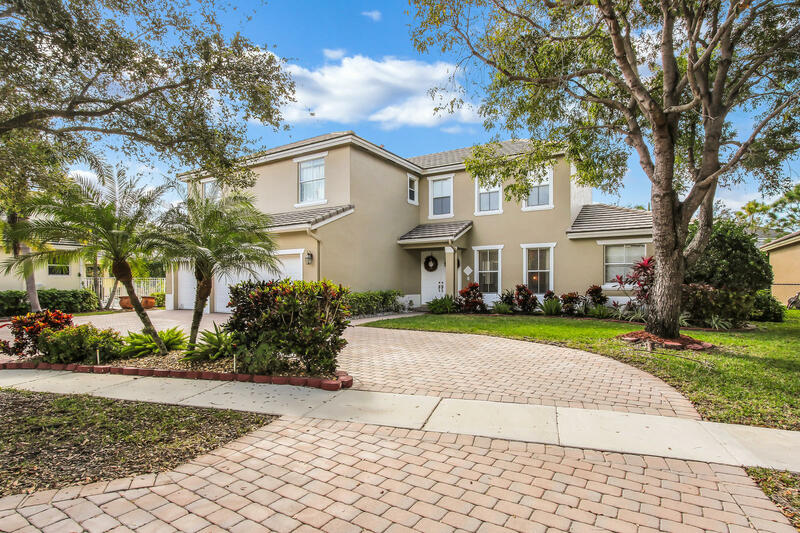 From opulent Palm Beach real estate or beautiful Boca Raton homes to contemporary South Beach condominiums, our website offers comprehensive and up to date information on real estate and local information throughout the tri county area. 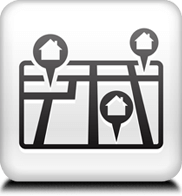 Easy navigation using customizable search features can locate the ideal property. Whether you’re buying or selling, searching for a new home, condominium or investment property, we are ready to work on your behalf and toward a seamless transaction conclusion. 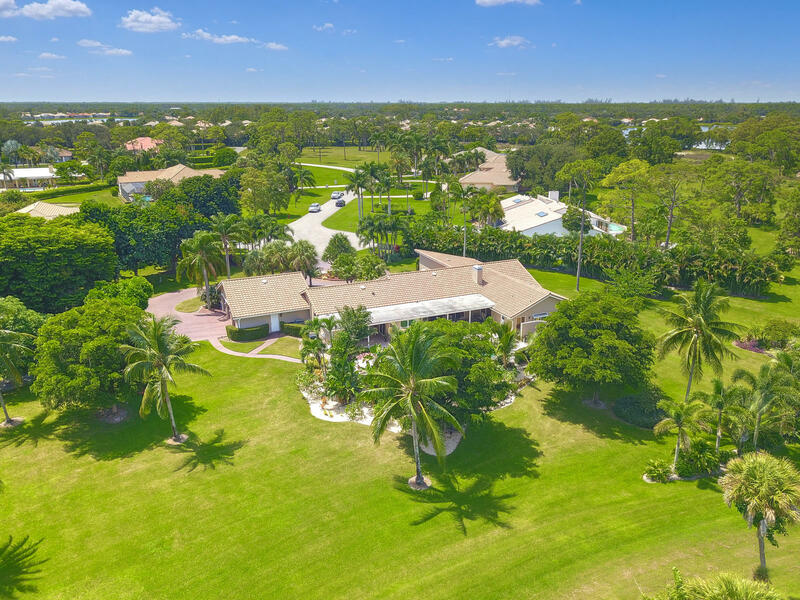 We can help you find your dream home, whether you desire to live on the oceanfront, intracoastal, deepwater, or in a country club, equestrian, or an aeronautical community. Limited Edition International Realty welcomes the opportunity to identify the right property for you. 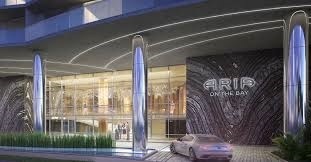 We are South Florida’s luxury real estate and lifestyle experts. Contact us today, as we look forward to fulfilling your goals and exceed your expectations to deliver the South Florida Real Estate Dream and the Lifestyle you deserve! U.S. home prices are up a modest 0.5 percent from January to February, according to the Federal Housing Finance Agency (FHFA). I have known Rose Miller for approximately 8 years now. I have bought both my homes from Rose and glad that I did. Rose Miller is competent and diligent in her work. She has the clients best interest in hand and makes sure that her clients desires in what they are looking for is met. I have referred Rose to a couple of friends resulting in them both becoming Florida home owners. Rose Miller is a wonderful realtor. I would never use anyone else! Rose came to my rescue when I was in the final hours of needing a place to move. When my previous home sold and needed to close quickly, I found very little time at hand to find a new place for myself. After working with another realtor and getting nowhere fast, a friend recommended Rose Miller. I contacted Rose right away and by 5:00 the same day Rose sent me by email, more than 30 properties to look at matching my criteria. The next morning I had chosen about 5 that I wanted to see so off Rose and I went. By 5:00 that day, I put in an offer on the property that became my home! Not only was Rose professional, she was caring, listened to my needs and followed through on every aspect of my purchase all the way through closing. Do yourself a favor, and call Rose Miller first! As a former real estate broker, I was impressed as she marketed and sold the home of a friend. From listing to closing she was professional, thorough, available, and reliable giving excellent guidance and avoiding and navigating through assorted problems. I highly recommend her and would use her in any future real estate transaction. Hello, I am a real estate investor who has done business with several agents throughout my years in this business. After finding Rose Miller I will never work with anyone else. In the last few years she has sold 7 properties and purchased 2 properties for me. It is quite a find when you have an agent who you can totally trust to be there for all the little things that will inevitably come up. If I call Rose about anything, no matter how trivial, I know I will either get her on the phone or get a return call within 15 minutes. She is the best!!! We have a great history with Rose, both buying and selling homes. There is no better realtor! Rose did a great job selling my house! Everything went off like clockwork in a brief period of time. I'm very happy and recommend her highly. Our Limited Edition International Realty agent demonstrated expert knowledge of the local real estate market. She was able to identify our specific needs and locate just the right home for us in short period of time. Her personal service and attention to detail was noted throughout the transaction. We are very happy to have been referred to Rose and will refer her to our friends and family in the future.